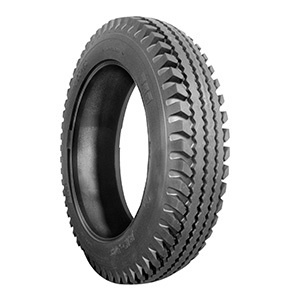 BK 308 has been specially designed for trailers and utility tractors. It features excellent traction on all surfaces and tread tie bars to reduce tread groove cracking. The strong casing provides excellent durability and puncture resistance whereas the special tread compound ensures a longer service life.